Full Duck Productions offers full media production services including working with a client to determine the message and theme, scriptwriting, assembling a technical team, scheduling, directing a shooting and editing for stills or video, and managing the reproduction or duplication of the final product in print, DVD, tape or the medium of choice. Writes original scripts for documentary, training, promotional, and motivational videos, DVDs and websites. Full Duck has a background in researching and documenting education, computer, accounting, telecommunications, and energy production industries. Full Duck expresses ideas in strong visual statements. Provides single-camera or multi-camera coverage to document events or to obtain footage for scripts. 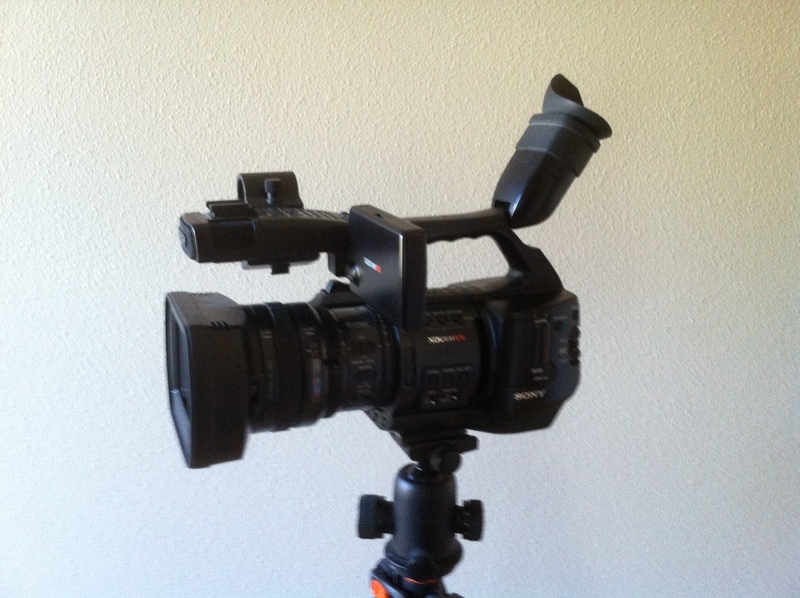 Our studio camera is a Sony EX1, which captures in HD 1080. We supply audio and lighting as needed. Edits video with Final Cut Pro digital nonlinear equipment with effects, computer graphics, and Photoshop. Full Duck has a good selection of music and fonts to enhance videos. 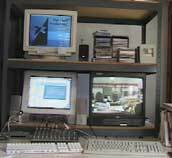 Full Duck will also produce video source material for replication in any format, such as VHS tape, mini-DV tape or DVD. Authors video and other visual source materials into effective DVDs with menus and user interactivity. Full Duck Productions has wide experience in document management, including design, research, writing, illustrating and testing for publication or web broadcasting. Full Duck has worked with governments, educational institutions, non-profits, small businesses and industries such as computer, accounting, telecommunications and energy production. 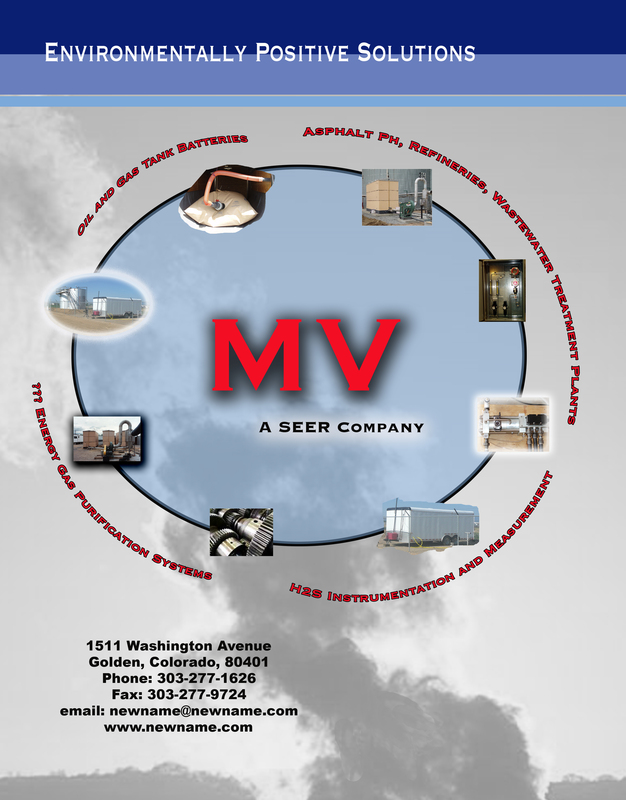 The graphic design to the left is a brochure cover for a small international engineering firm whose many products and services are connected and are environmentally friendly. Researches and writes business and technical documents or edits and works with primary authors to rewrite completed documents. Creates original graphics and copy for brochures, video covers, presentations, poster sessions and other promotional material. Assists individuals and companies originating the text and graphics for websites and planning navigation throughout a website. Full Duck works with web masters to design, upload and test website source material.